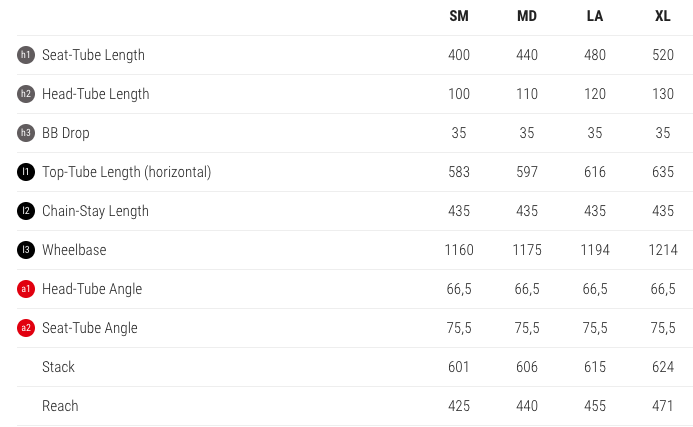 Remember the days when you bought a bike that was designed around one dedicated wheel size, and the geometry was set by the company’s R&D team before it arrived in your garage? Well, Spanish bicycle company BH Bikes still designs that way, and the bikes they are turning out are built to impress. 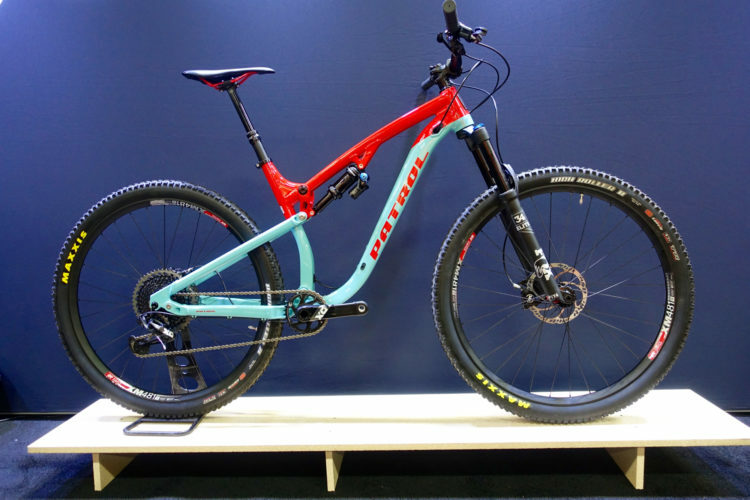 The Lynx 5 alloy trail bike has been out for some time now, and BH released the 2019 carbon version at Eurobike in July. 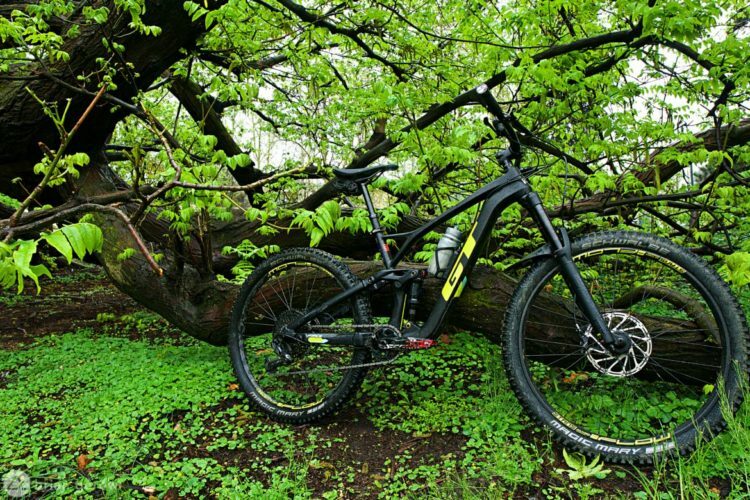 The carbon-frame bike rolls on 29″ wheels, and has an even 130mm of travel front and rear. 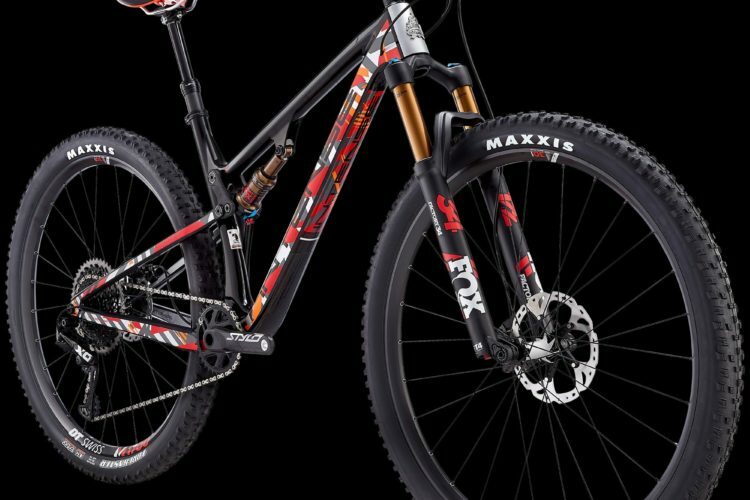 The top-shelf 8.9 build comes with a SRAM XX1 Eagle drivetrain, Shimano XTR brakes, Fox 34 Factory fork and DPS Evol Factory shock, and BH house brand wheels with 30mm wide rims wrapped in 29×2.3″ Michelin Wild & Force tires. This is a great looking “do-it-all” bike, but with the shorter travel, I would argue it’s in no way a quiver-killer. 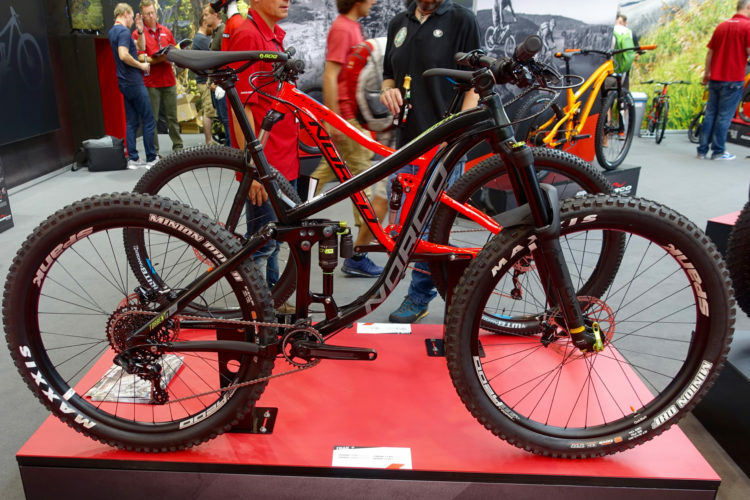 I got a chance to ride the Lynx 5 carbon briefly at Eurobike, and my first impression was that it feels surprisingly lightweight. 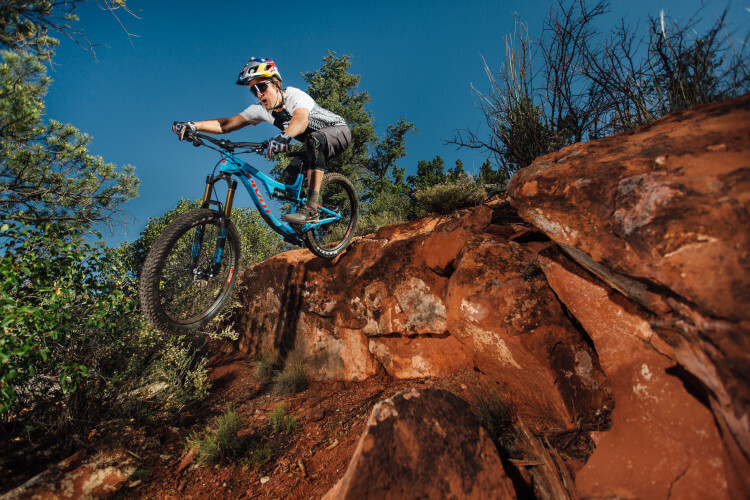 It is a trail bike that floats lightly like a cross-country bike but has a stance suited for fun rather than the decidedly antagonistic nature of most XC frames. If you are in search of a bike you could race some XC with, and enjoy on nearly every other excursion, the Lynx 5 is worth considering. 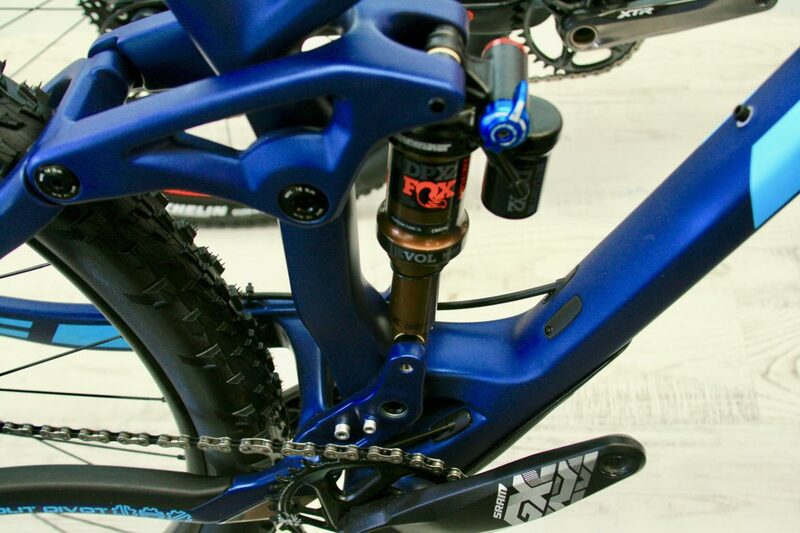 Four-bar linkage with a Fox DPS Evol Factory trunnion-mounted shock (190x51mm), and a chain guide mount. 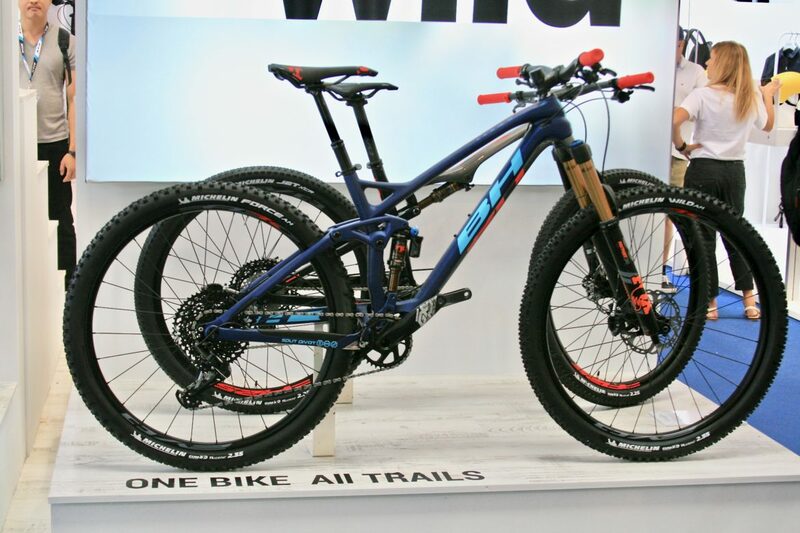 Alloy Lynx 5 complete bikes start at €1899, and the top carbon model goes for €6,999. If you are looking for more squish than the Lynx 5 has to offer, never fear, BH built up a Long Travel version! 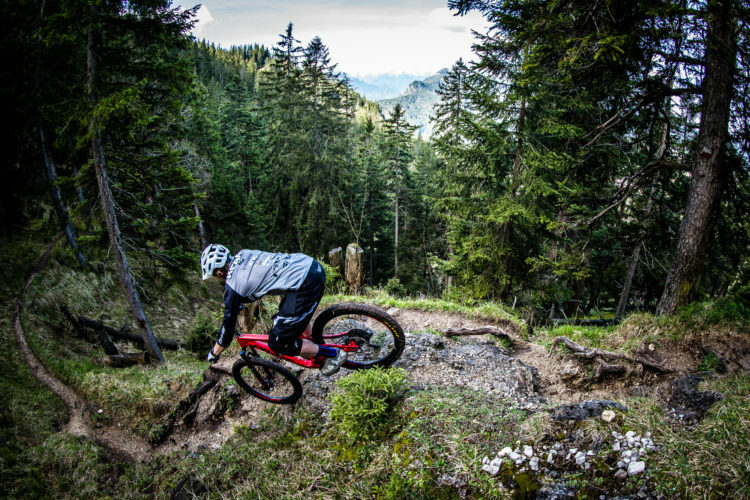 Raced by the likes of gravity veteran Mélanie Pugin, you can be sure that this bike has been thoroughly tested. The top build of the Lynx 5 LT comes ready to shred hard, with a Fox 36 Factory Grip2 up front, and a Fox DPX2 Evol Factory shock in the rear. 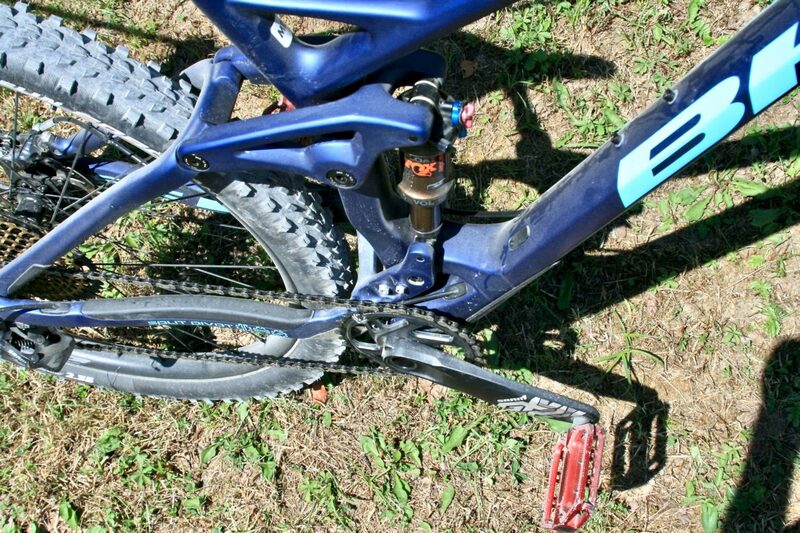 The bike has a SRAM GX Eagle 12-speed drivetrain, and cuts speed with Shimano XTR brakes. 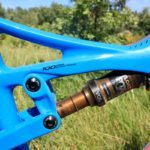 The 5.9 alloy version will maintain all of the same stellar parts specs and save riders a little coin on frame material. This bike steers away from industry standards slightly with its non-Boost hubs, and all models ship with 60mm stems. The reach on these bikes seems fairly average for the genre, and I’m not sure why BH went with the longer cockpit. Fortunately, stems are an easy component to change if you prefer the snappier steering of a 30 or 40mm stem. 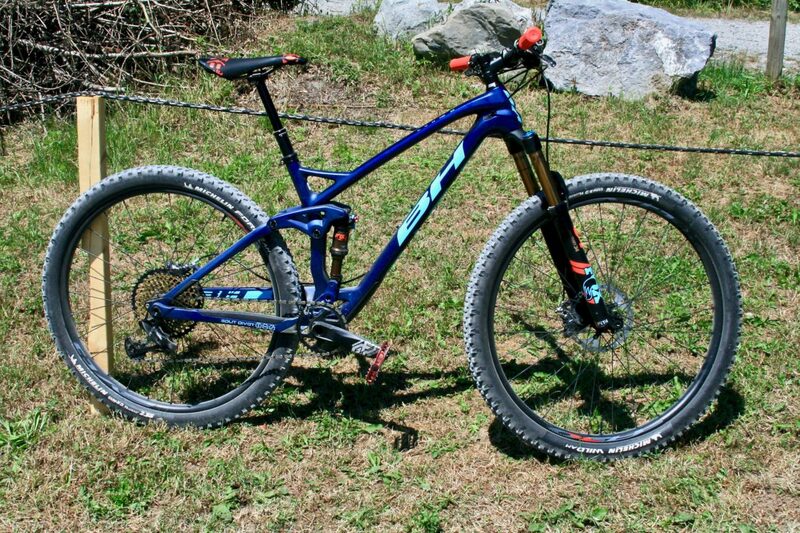 Depending on the track, this bike could make for a sweet enduro race tool, but when it gets really rough I would expect the 130mm rear end to become overwhelmed. 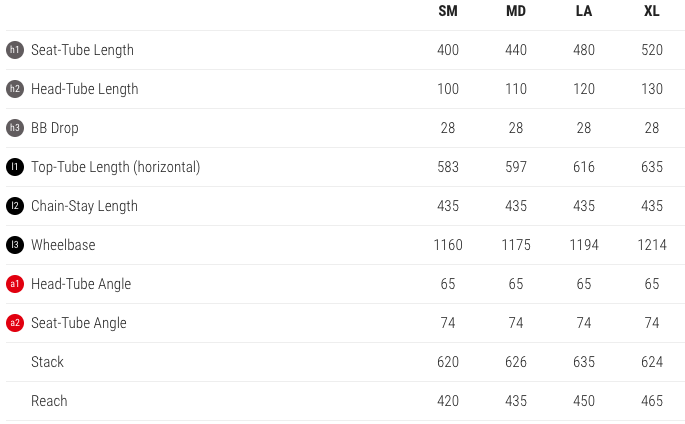 With most of the competition on 160/160mm travel or more, this bike looks a little underprepared on paper. 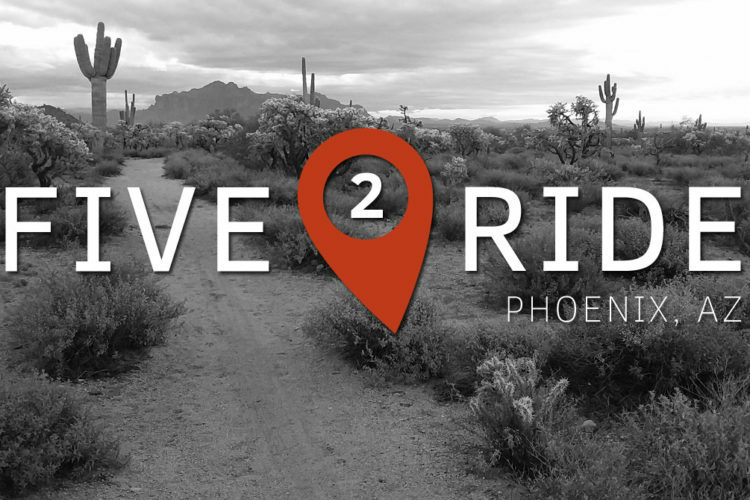 To help reassure us of the Lynx 5 LT’s capabilities, BH has employed about 8 pro and amateur level riders to prove that the bike can take what you give it. 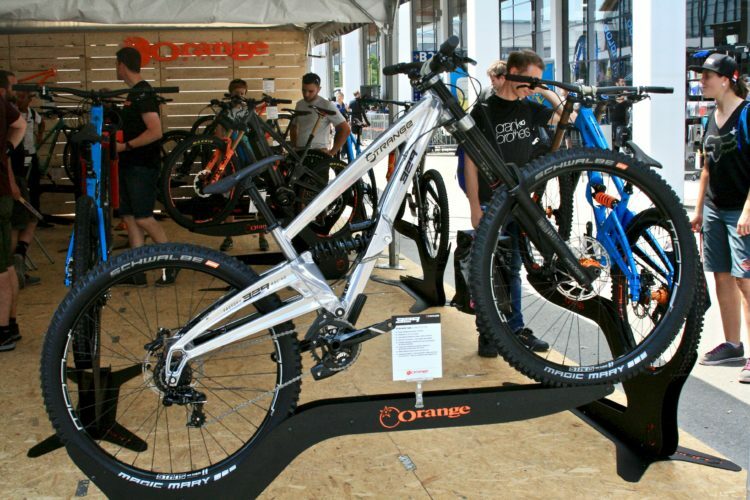 The Lynx 5 Alloy LT will retail for roughly €3,899, while the carbon frame with the same build will be around €5,299.